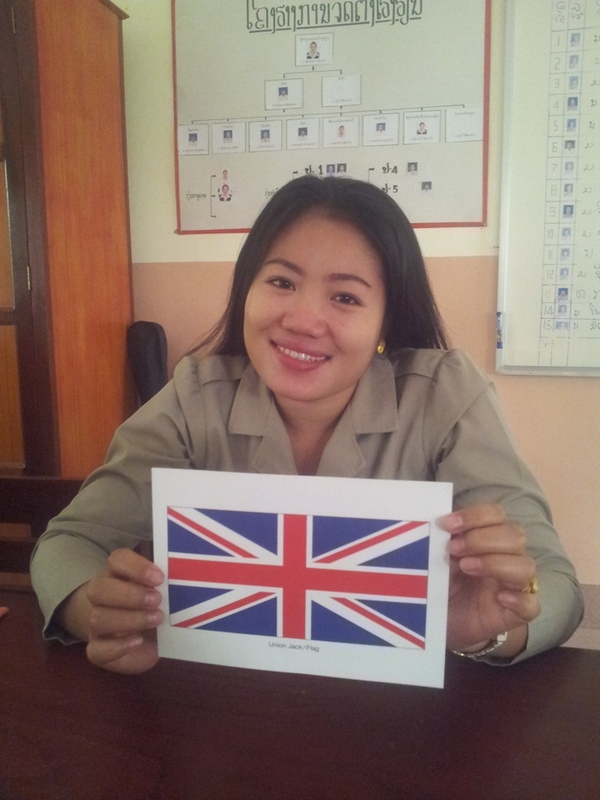 Mit and Noy are two of the four Lao English teachers who received a voucher from the Angel for Children foundation to attend an English language course in the UK in the summer of 2016. Congratulations once more! We will never forget your faces when you heard the unexpected news. Project leaders Johannes Zeck and Prof. Martin handed over the vouchers in a little Awards Ceremony on the last day of the first project phase (6 January 2016), in the presence of Team I and all the 25 Lao teachers who had attended English lessons in the preceding two months. After their return to Germany, Prof. Martin researched language schools in Britain and finally settled a good deal with a very promising school, Hilderstone College in Broadstairs (Kent), after which Johannes took over to take care of the organisation of this new enterprise – work-in-progress. Update (18 May 2016): As it turns out after a few months of intensive planning and preparation, it has not been possible to obtain passports for our four teachers by mid-May. This means we miss the British Embassy’s opening day and deadline for a VISA for a stay in the UK starting at the end of June. This means the trip has to be postponed by an entire year. We would still like to share Mit and Noy’s thoughts with you about their expectations. 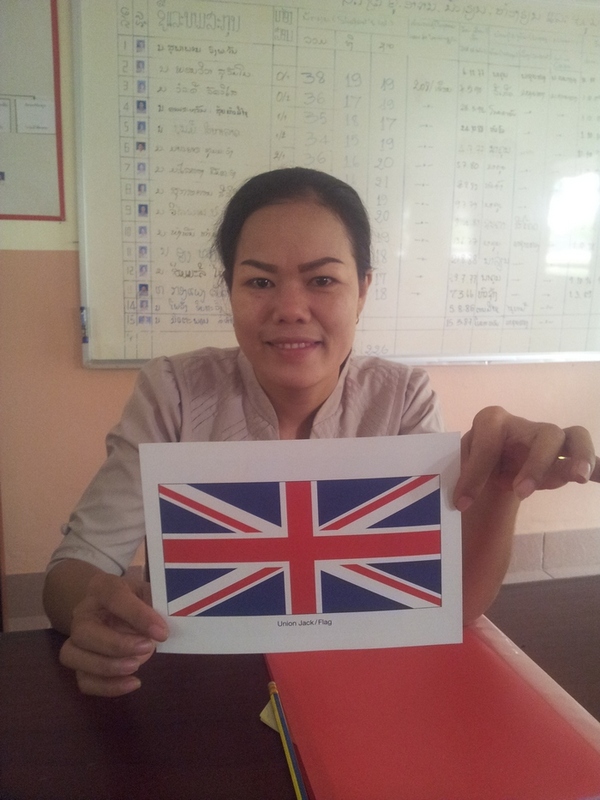 When I have good chance to go to England, I’m very happy and very proud. So when I arrive to England I expectation with people in England they will be friendly with me and I can communication with them. And during I stay there I hope my English will improve and my pronunciation will be right when I say and talk with them. One thing I expectation I want speak English well and I want to be good teacher in the future. But I afraid about live and food. I ‘m not sure I can eat they food and live with them. And one thing I worry is about the weather because I heard the weather over there is cold. So, I’m worry. However I will try and fight for my work. Finally I wish to meet good people, good friend and I wish everything all best in my life during I stay there. In my expectations when I go to England I hope study in the school because I can talk a little bid to you. I want to speak well. I also need to improve my knowledge and pronunciation better and experience. Finally I want study with people England but I feel fears I hear some people said I live with house people. I worry her house is not good kind. I don’t know they are. I don’t know anything they like and don’t like and I worry because I never go to England and I don’t know people over there finally because Lao and England different a lot.